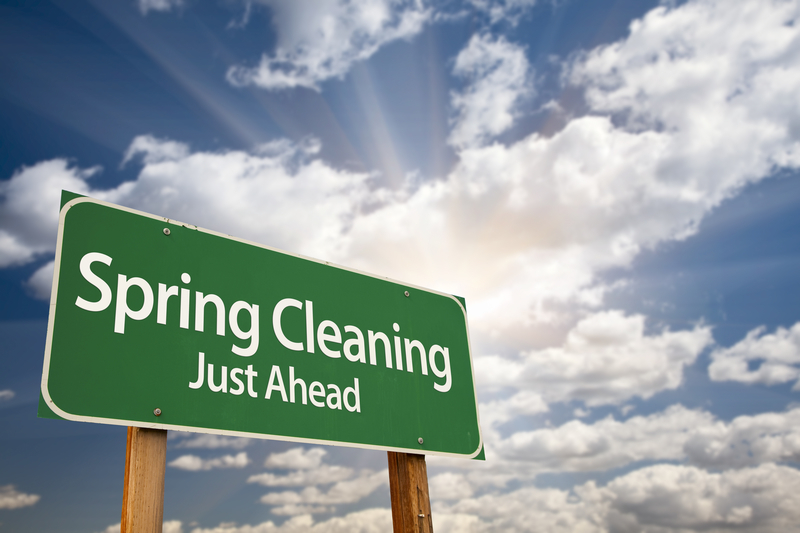 Beginners Guide: What is spring cleaning? Guide: What is spring cleaning? 1. Get rid of all the clutter in your house. The very first thing you should do is to remove all the clutter in your house. This will give you more room and allows you choose items that you’ll need to either keep or throw away. You can give away or donate what you’re sure you won’t need to use again. If you haven’t used anything in a whole year, it’s a sign that you won’t need it again. Store away the things that you won’t be using in a long time such as winter clothes. Those that you’re likely to use often should be kept reachable enough. 2. Deal with a single room at a time. Never ever attempt to clean more than one room at a time, even after you are through with de-cluttering. If you do many rooms at any single time, it’s very likely that you won’t be thorough. 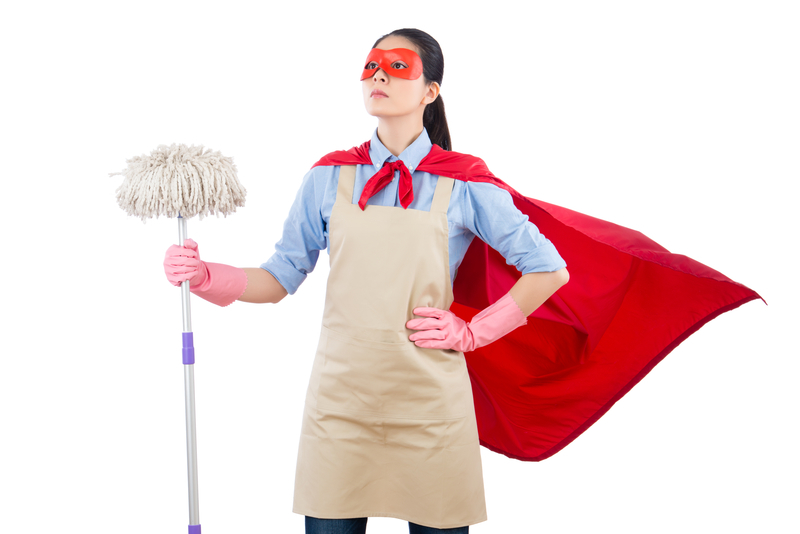 Cleaning a single room at a time helps to stay focused. You can begin with the bedroom then move on to either the kitchen or the living room. When you get the hang of it, you can speed up things. There are large numbers of dust mites that may have invaded the house items. Therefore, when you start at the bedroom, you’ll want to strip down the bed and hang the quilts. Place the comforters and blankets outside the room. To have fresh air circulating in the room, open the windows wide and start vacuuming, sweeping and dusting. Take time as you vacuum upholstery, carpet and floors so that you get rid of most of the allergens and dust. 5. Clean every single space. During the normal cleaning, there are certain areas of the house that are often being overlooked and end up accumulating dirt. During your spring cleaning, ensure all these areas are thoroughly cleaned. 6. Don’t forget the fans and windows. Places to clean on the windows are the crevices, the window blinds, shades and drapes. Both the inside and outside of the windows must be cleaned using a commercial cleaner. The chandeliers and fans may have accumulated dust over time. Ensure that you clean the dust stuck on them. 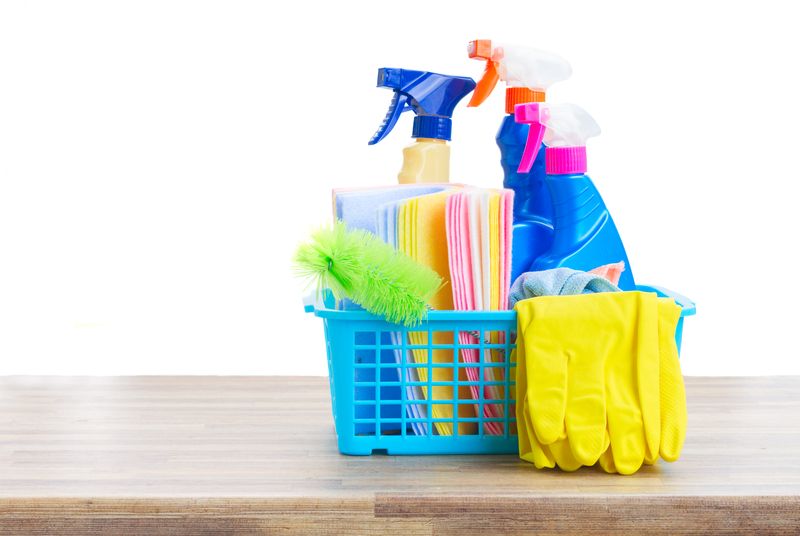 Spring cleaning is a task that is dreaded by many homeowners. Don’t let your house last too long without cleaning because of the amount of work it comes with when spring sets in. That’s why there are many cleaning services offered for those who can’t do the job for themselves. Furthermore, hiring LCS cleaning services company is another way to ensure the job is done well. So give us a call today on 01604 926004.